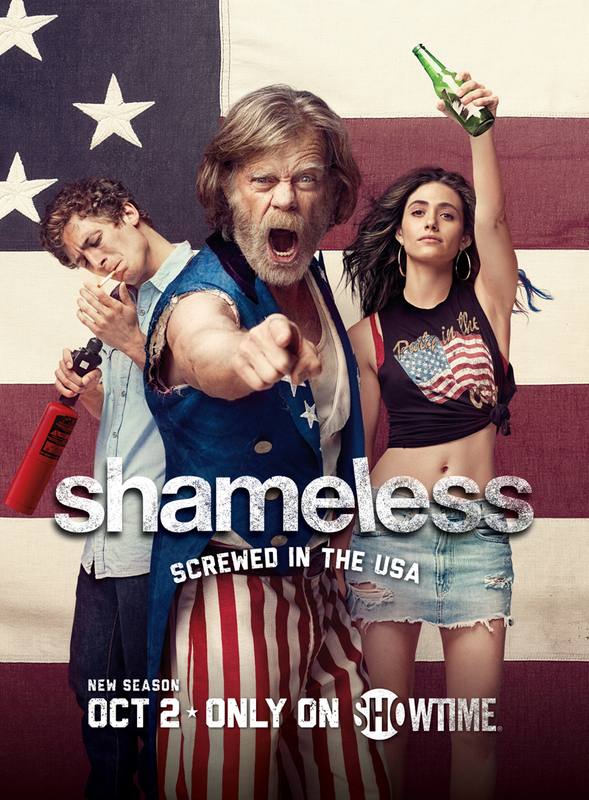 DVR Slave: Shameless is back!!! Tonight at 8:00 on Starz it's the 2nd season premiere of Ash vs. Evil Dead and on Food it's the 11th season premiere of Guy's Grocery Games and then at 8:30 on Starz it's the 2nd season premiere of Blunt Talk. Up at 9:00 on AMC it's the 5th season finale of Fear the Walking Dead, Food has the 6th season premiere of Halloween Wars, HMC has the original telefilm The Irresistible Blueberry Farm, CBS has the 3rd season premiere of Madam Secretary, PBS has the time slot premiere of Poldark, Showtime has the 7th season premiere of Shameless, Oxygen has a special Snapped and on HBO it's the series premiere of Westworld. On CBS at 10:00 it's the 5th season premiere of Elementary, History has the 1st season finale of Ozzy and Jack's World Detour, E! has the series premiere of WAGS Miami and on Food it's the series premiere of Worst Bakers in America. At 11:00 on AMC it's the 1st season finale of Talking Dead at 11:30 on Comedy it's the series premiere of Kevin Hart Presents and then at 11:59 on AMC it's the 1st season finale of Geeking Out.